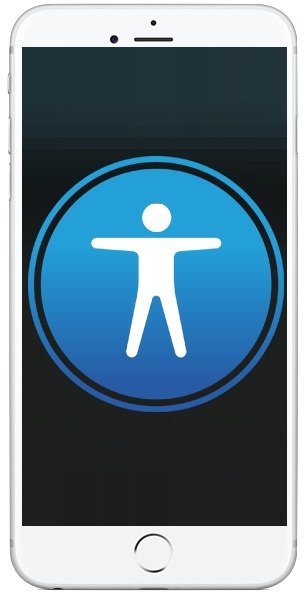 iPhone is disabled – CONNECT TO ITUNES. 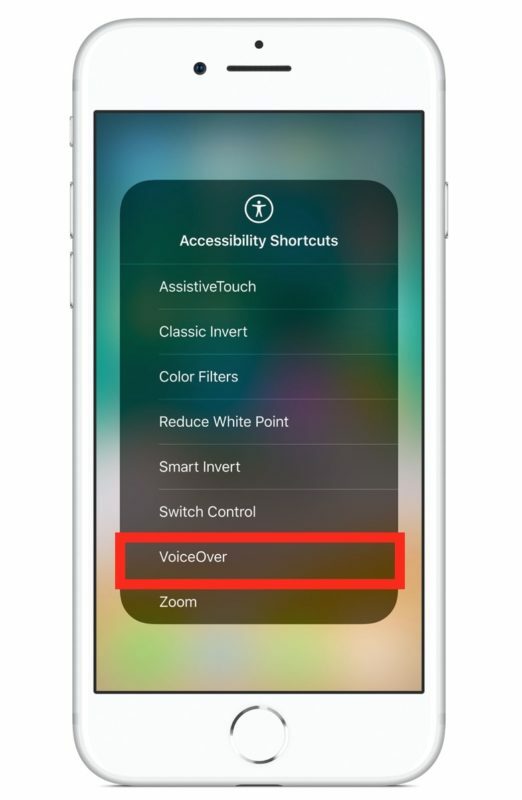 This is an article about unlocking an iPhone when VoiceOver is enabled on the lock screen, VoiceOver is a feature which reads the iPhone screen and will read what is tapped on screen, allowing for iPhone usage without seeing the display itself. It’s usually used by people with visual difficulties. To remove Voice Over I just had to tap on the screen once to see the Voice Over boxes drawn around the writing on the screen and then I triple clicked the Home button on the front of the iPad. 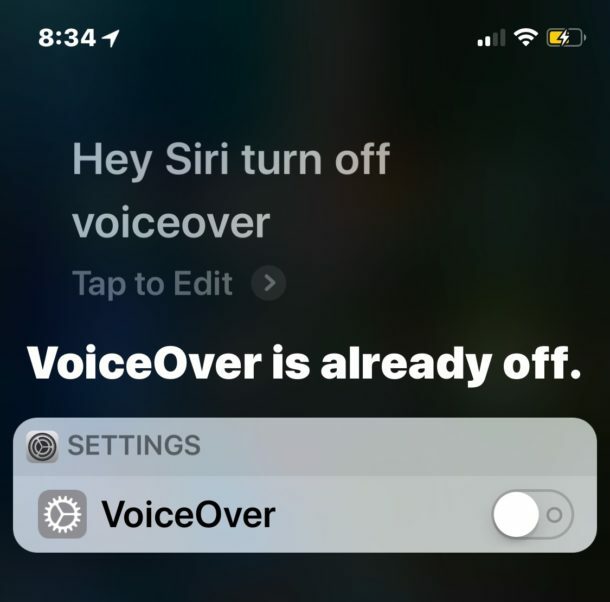 This turned off the Voice Over feature. Thank you for the info, worked and able to get back into the IPad.